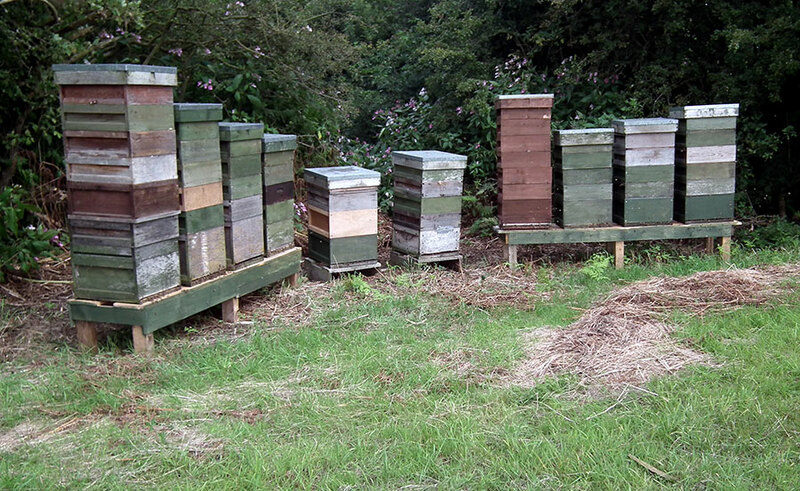 Originally we are from the North Yorkshire moors and the family have kept bees there for over 100 years. We moved to Lincolnshire in 1970 so we are just about settled in! We continue to have bees sited on the edge of the moors so are able to offer heather honey too. 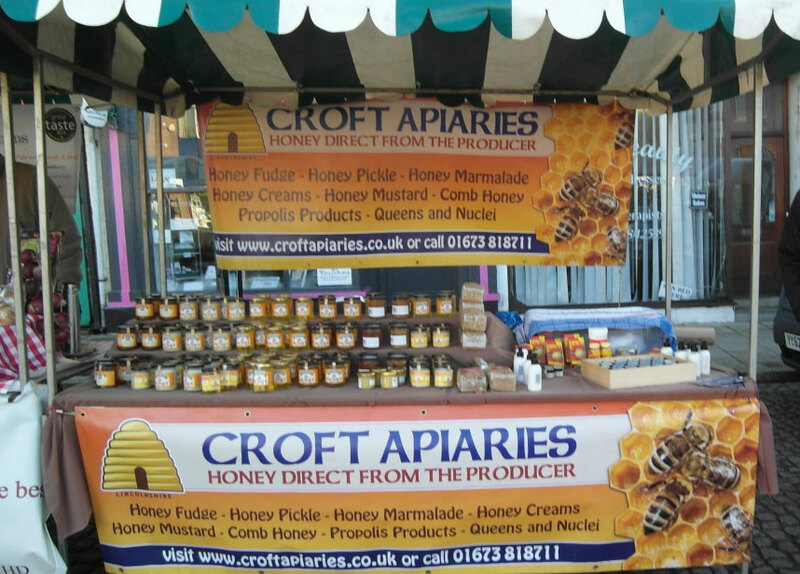 Our honey is supplied to local shops, farm shops, butchers, bakers, delicatessens and breweries (honey makes a very nice beer) and we attend farmers markets, country events and food fairs across the county. 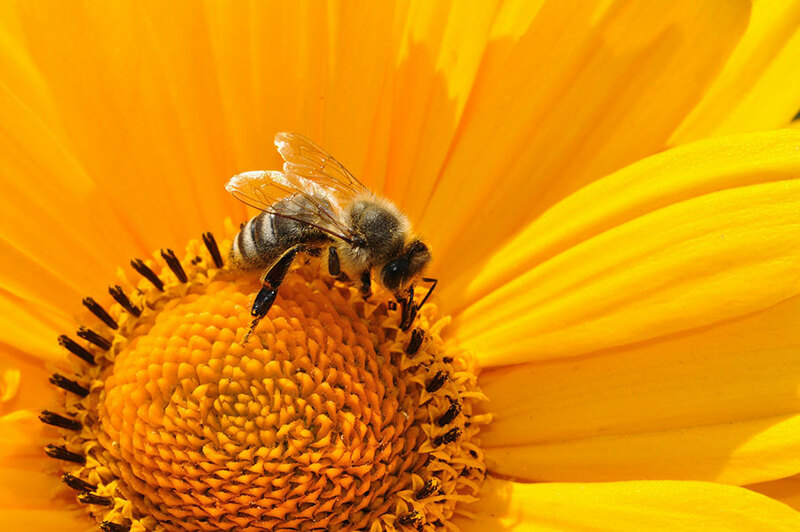 We are pleased to offer a range of honey and associated products, including propolis and pollen. Why not have a look at our online shop to see our product range. We offer bees for pollination services in glass houses / poly tunnels plus field pollination. Currently we have many hives helping the food industry in the county of Lincolnshire with a small number in Yorkshire. We sell bees – either Nucs or full hives and breed most of our own queens. We use stock from Buckfast lines and our breeder Queens, which we have used for many years now, come from Denmark. We find them to be very productive and able to cope well with the UK’s climate. Later in the season we can offer Danish bred queens to you , but it is advisable to order early as supplies are limited.